Dame Helen Mirren and Bryan Cranston walk the red carpet together. 3. 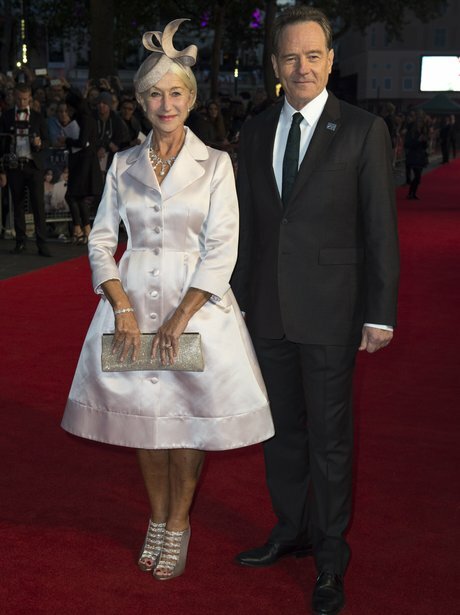 Dame Helen Mirren and Bryan Cranston walk the red carpet together.